Without good management the horse will not thrive no matter what it is fed. 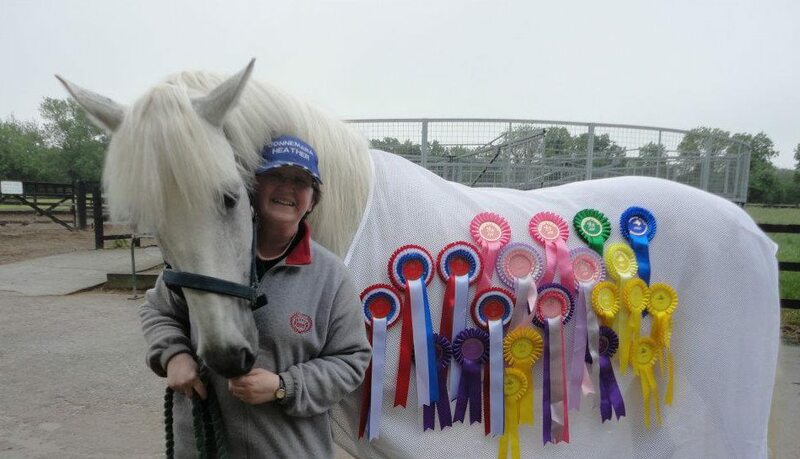 It is vital therefore to have this all round equine management knowledge. A: for the average horse owner. B: also ideal for those running their own yard & advise their clients on the best feeding regime for their individual horse. C: those aiming to specialise in equine nutrition. This distance learning course offers free tutor support which means it is also suitable for those with less knowledge on feeding and overall equine management. However, we have to admit that some knowledge of the basics of different types of cereal feeds etc., will be helpful. Instalment option via UK Bank Account only – Paypal instalment option no longer available. If that equine feeding knowledge is slightly lacking or out of date at the moment, to get the grounding and detail of ‘straights’ and ‘compound’ on board as well, we suggest the ID5 programme which contains this course – this way you can work two courses in unison and it will make this course much clearer. 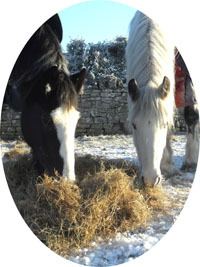 This equine feeding course is therefore, not just for the experienced groom, stable manager or owner but also caters for those who may be reasonably new to feeding horses and ponies. We have tried to use easy to understand language and terminology and to avoid complicated terms as far as possible. In this course you will be introduced to the best route to providing well balanced nutritious diets for a variety of horses and ponies. When combined with good equine care and management, your newly learned equine feeding & nutrition skill will result in healthy, happy and stress free horses. Maintaining a happy and relaxed frame of mind helps to produce horses and ponies who really enjoy their work and show a willingness to please. Feedback has been very positive for this course – amongst the feedback we have this from an owner who took the ID5 pogramme. I learned an awful lot doing the course – though I didn’t expect to be so slow doing it!! It was great once I got into it! Thanks again and I look forward to continuing my studies! Standing order set up is required prior to activation. Detailed form provided when you complete checkout of first instalment payment. READ MORE – SC5 – Entry Requirements etc. Descriptions, make up and detailed use of various types of bulk high fibre food such as Hay, Haylage and Horsehage. Feeding for specific situations, young, old/veteran, in-foal etc. Ill health problems associated with feeding, i.e. Laminitis, Colic etc. Final assignment may be sent in for Certification – plenty of tutor help with this.